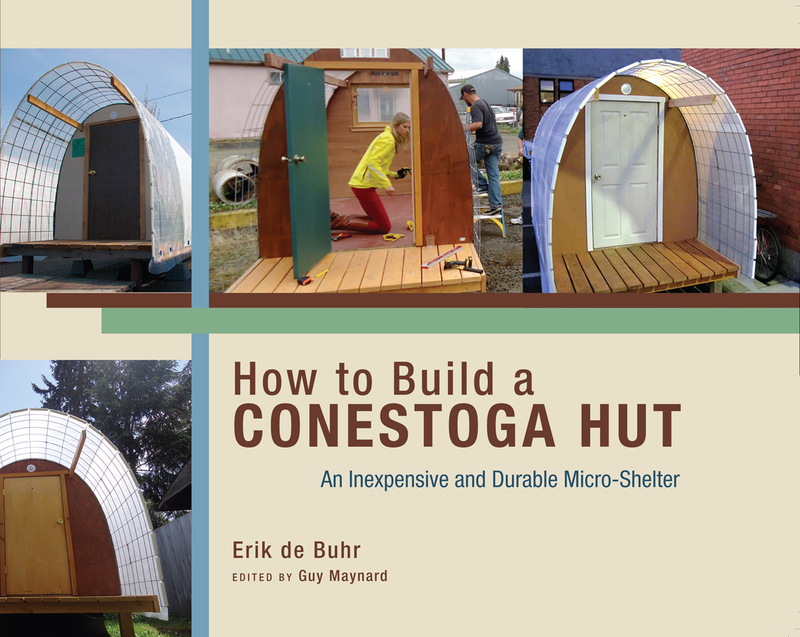 This manual presents step-by-step instructions on how to build a ConestogaHut: a simple, inexpensive shelter for temporary emergency housing. 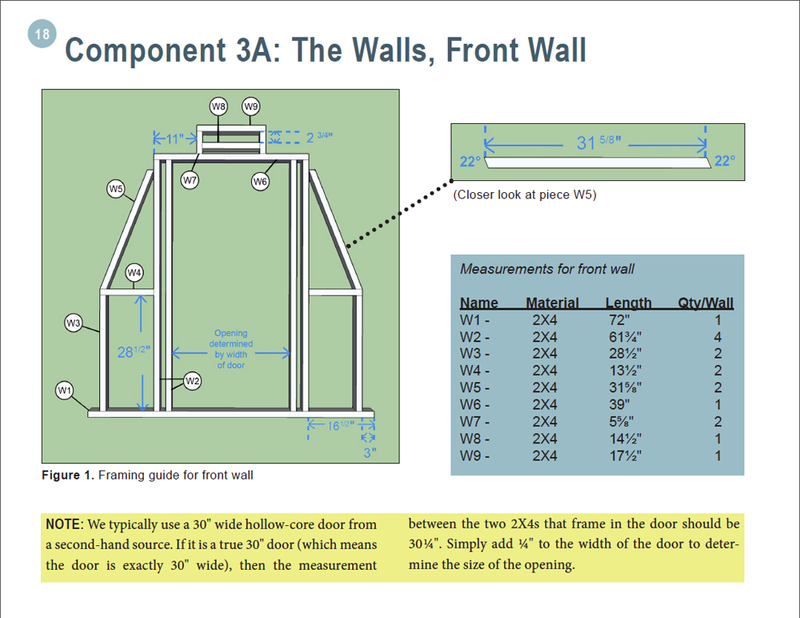 With photos and illustrations, it guides you through the tools and materials you’ll need, how to build the five components of a Hut in a shop ahead of time, and how to assemble the components at the build site. The manual also shows how community volunteers can be engaged in the building process, one of the most rewarding aspects of the Conestoga Hut experience.